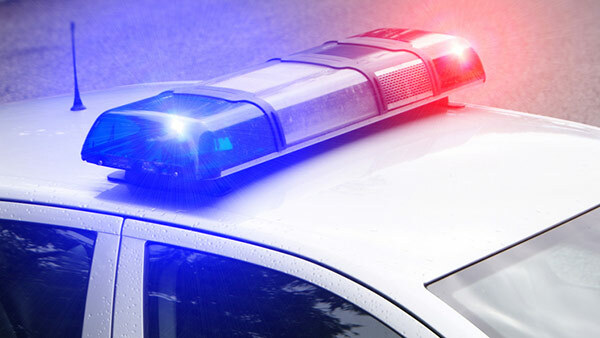 PARK FOREST, Ill. (WLS) -- Park Forest police warned residents Wednesday after what seemed like a fender bender turned into a carjacking. A woman reported that she was driving in the 100-block of Lester Road in the early morning hours on Sunday, Oct. 14, when a car that she noticed had been following her bumped into her vehicle, police said. A passenger of that car got out and told the woman that the back of her car had been damaged. When the woman got out to investigate, the man got into her car and drove off. The stolen car was later recovered in northwest Indiana. This is the first theft of its kind, police said. While authorities felt it was necessary to warn the public, they made a point of saying that not every fender bender is a ruse to steal your vehicle. Police told drivers to take note of unusual or suspicious circumstances, such as being followed. Authorities also urged caution when in an area with inadequate lighting or without people around. Police also noted a spike in car thefts as the weather gets colder and people leave cars running unattended to warm them up or while running a quick errand.